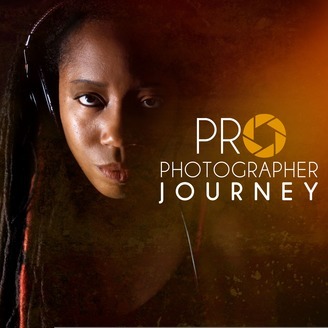 Learn the craft directly from seasoned professional photographers. 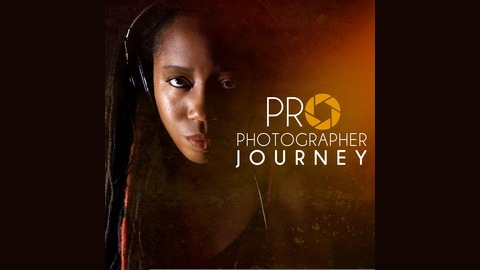 Join us as award-winning photographers discuss the lessons they’ve learned over the years, as well as tips, tricks, and how they have overcome their mistakes to become respected, ever-advancing professionals in their field. 197: A Marketing Moment with Wedding Photographer Nick Church: Tackling Overwhelm!